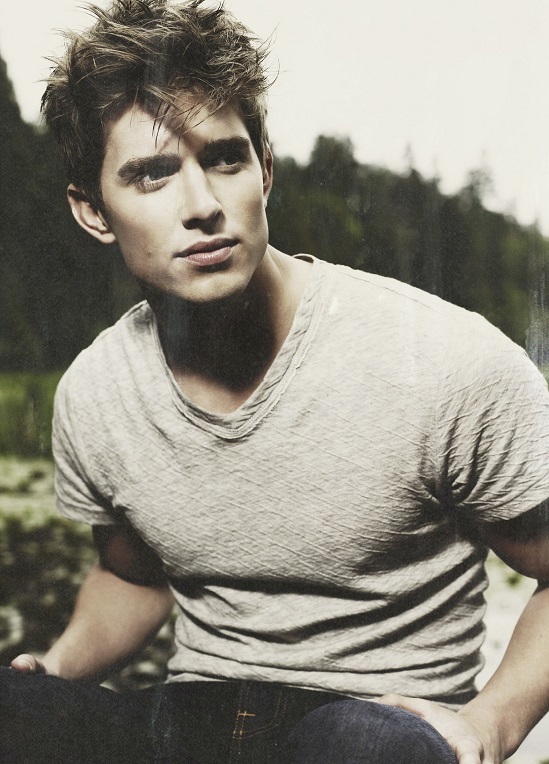 Morning Man Encore: Drew Van Acker! Celeb Instagram: Billy Porter! Ronan Farrow! Billy Gillman! Andy Cohen & Anderson Cooper! Adam Rippon has launched a YouTube channel! On her 77th birthday, here are 77 of the things I love about Miss Barbra Joan Streisand! 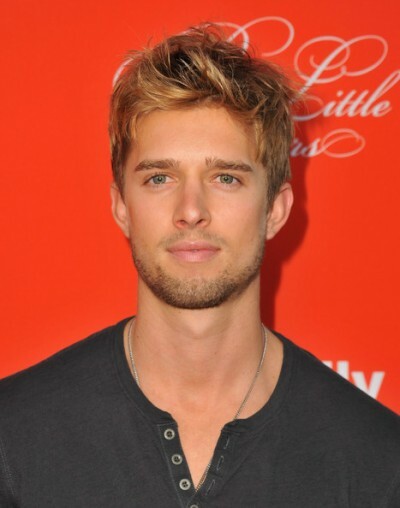 Whether he’s sporting short hair or long, blonde or brunette, Drew Van Acker is one attractive guy! 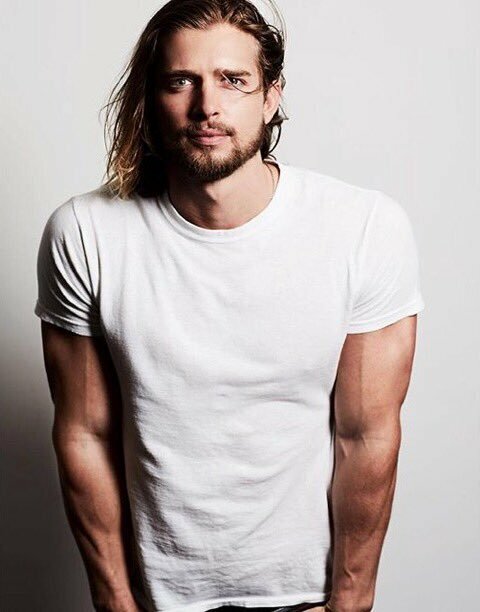 The actor is celebrating his 33rd birthday next week so I’m featuring him again! 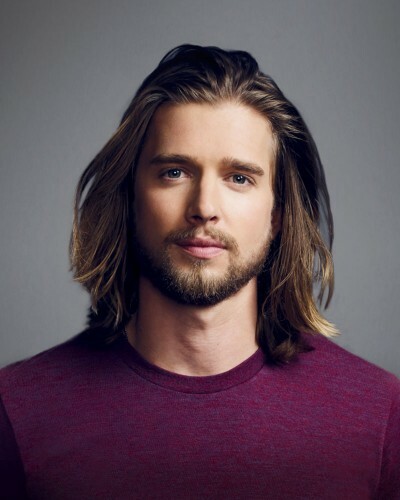 He is best known for playing Jason DiLaurentis, the older brother of Alison DiLaurentis (Sasha Pieterse) on ABC Family’s Pretty Little Liars and Ian Archer in Cartoon Network’s Tower Prep. He has also starred as Remi Delatour on Lifetime’s Devious Maids, and as Detective Tommy Campbell on the 2017 CBS police drama Training Day. So let’s take a pool. 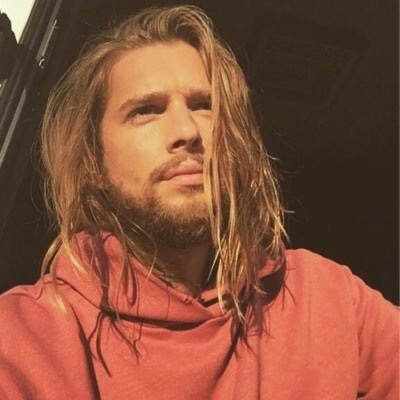 Do you prefer clean cut Drew or longer hair and beard Drew? Definitely the gorgeous, civilized look. Long tresses do nothing for any man, especially this guy. 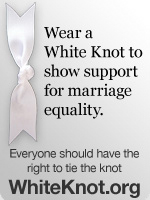 I vote for the compromise shown in the last photo—short hair and facial hair scruff.